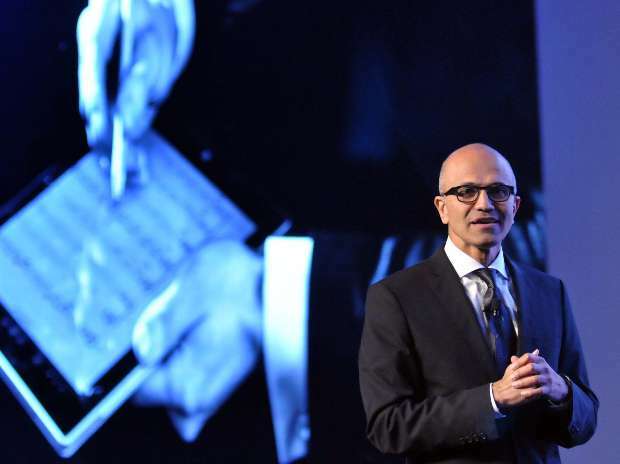 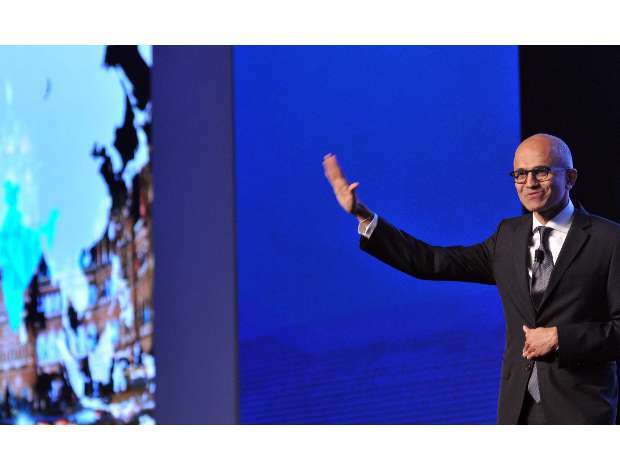 Satya Nadella, CEO, Microsoft Corporation speaks during the 'Microsoft Future Unleashed summit' in Mumbai. 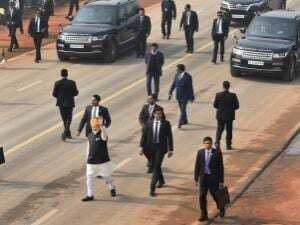 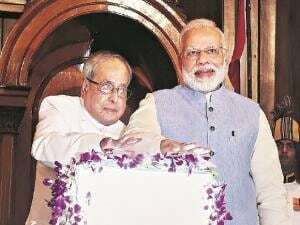 Photo: Suryakant Niwate . Microsoft CEO Satya Nadella gestures while delivering a keynote address at 'Microsoft's Future Unleashed' event in Mumbai. L to R----Bhaskar Pramanik, Chairman, Microsoft India and Devendra Fadnavis, Chief Minister, Maharashtra state at the 'Microsoft Future Unleashed summit' in Mumbai. 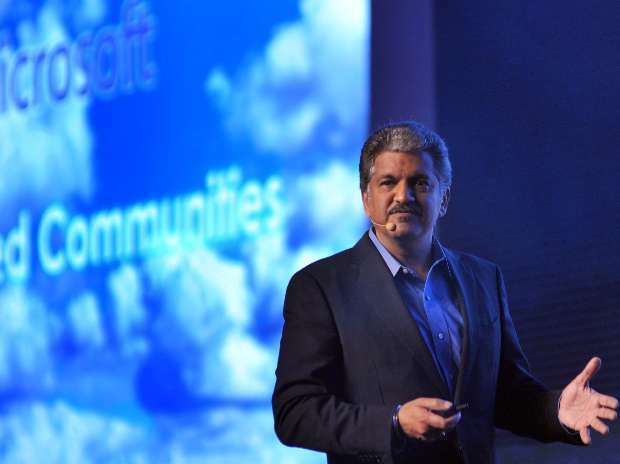 Anand Mahindra, Chairman, M&M speaks during the 'Microsoft Future Unleashed summit' in Mumbai. 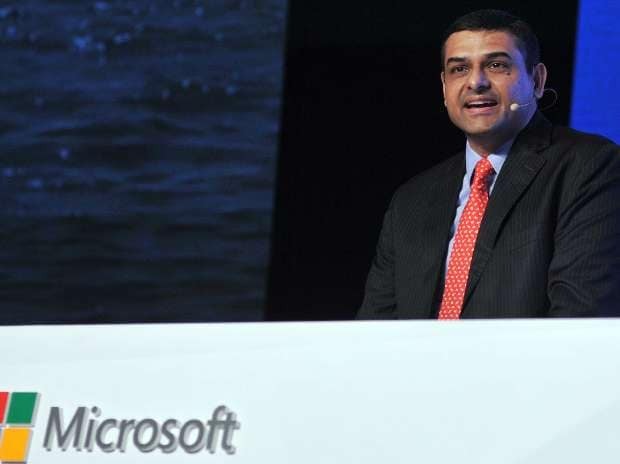 Mukund Rajan, MD, Tata Teleservices speaks during the 'Microsoft Future Unleashed summit' in Mumbai. 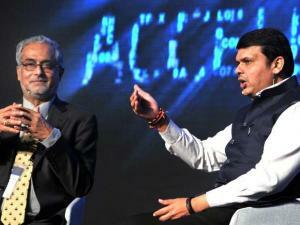 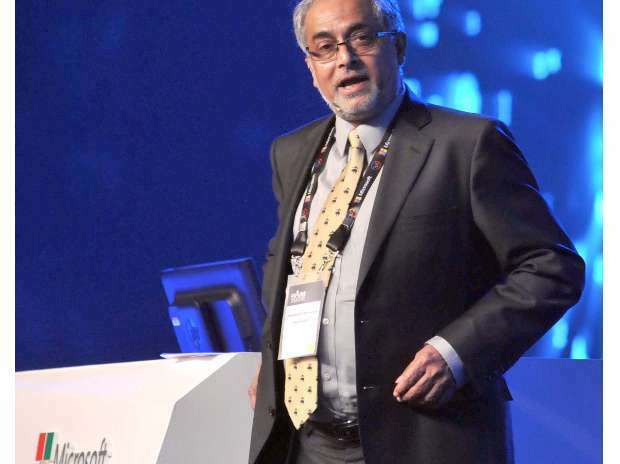 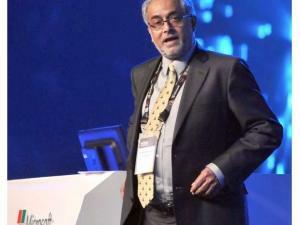 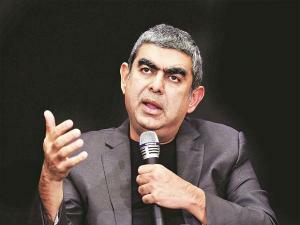 Bhaskar Pramanik, Chairman, Microsoft India, speaks during the 'Microsoft Future Unleashed summit' in Mumbai.